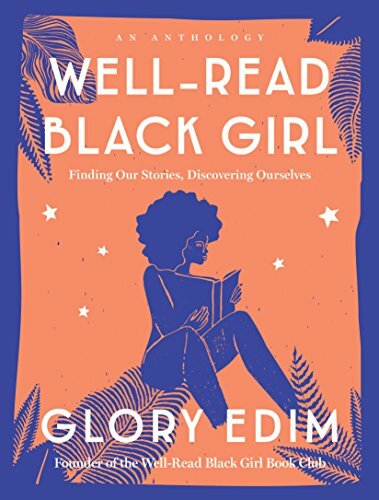 As the editor of the anthology Well-Read Black Girl: Finding Our Stories, Discovering Ourselves, Edim introduces us to some of the most prolific black female writers of our time who reveal the magical first time each one recognized herself in literature. Also noted were the encounters that felt like betrayals. Gabourey Sidibe gives a moving essay in “A Hard Row to Hoe,” which relates back to her most important read; autobiography Gal: A True Life, by Richie Bolton. Kaitlyn Greenidge says in her thoughtful essay, Books for a Black Girl’s Soul that “. . . there is a special thrill in finding yourself in the work of other women of color.” Greenridge shares ten titles that reflect some of the moods and selves and experiences she uncovered. Well-Read Black Girl’s intimate collection of stories are inspiring, and an honest reflection and a powerful reminder to commemorate and raise black women’s voices to show how the stories we read can heal and shape identities and ultimately empower us.